I love to make my kids’ Easter baskets! Would you believe that this started as a basket from the Dollar Tree? 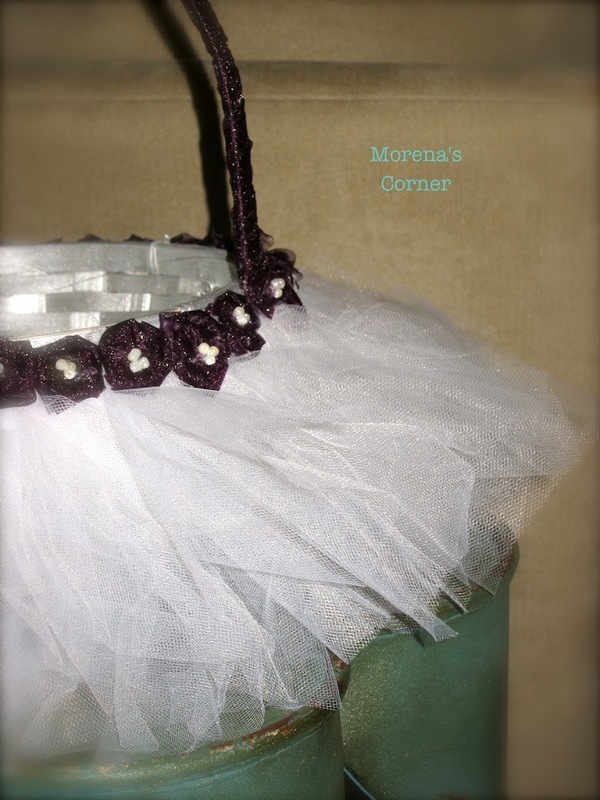 I liked that it was painted silver (perfect for a princess) and decided to use tulle to dress it up! I measured the length from the top of the basket to the bottom and then added an inch. 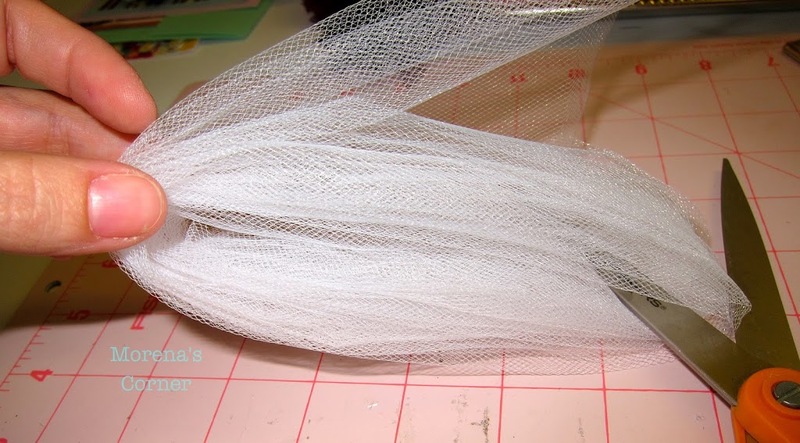 I wrapped the tulle several times and then cut one end (as pictured above). 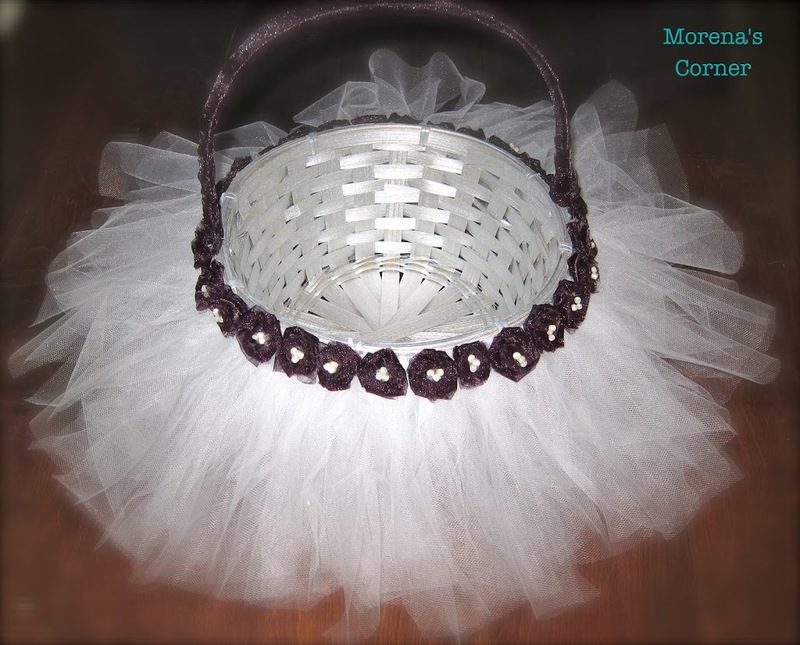 The tulle was also purchased at the Dollar Tree! 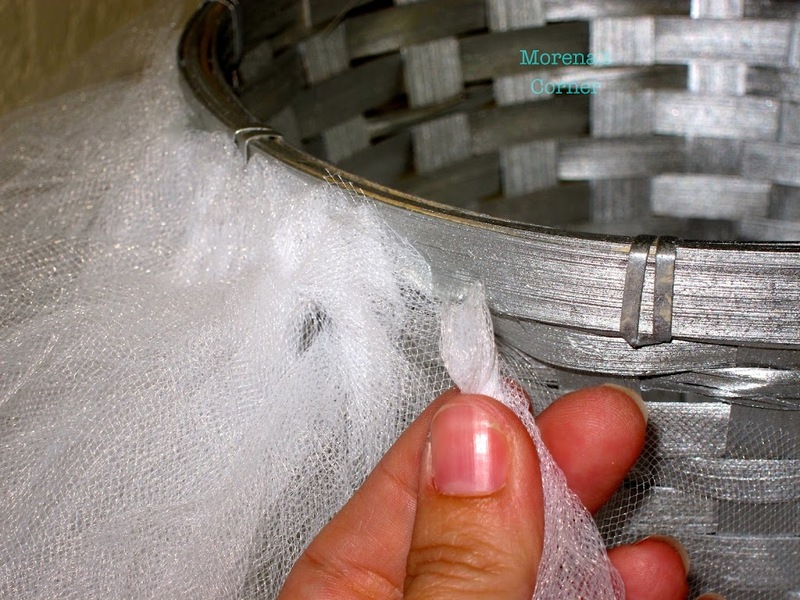 I then twisted the folded end twice and used hot glue to adhere it to the basket. 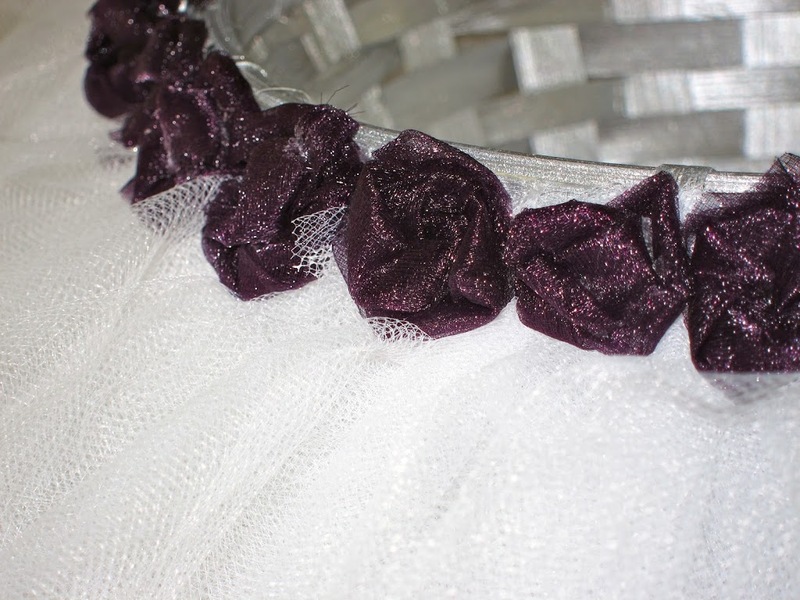 Once the basket was surrounded in white tulle I started making freaking rosettes. 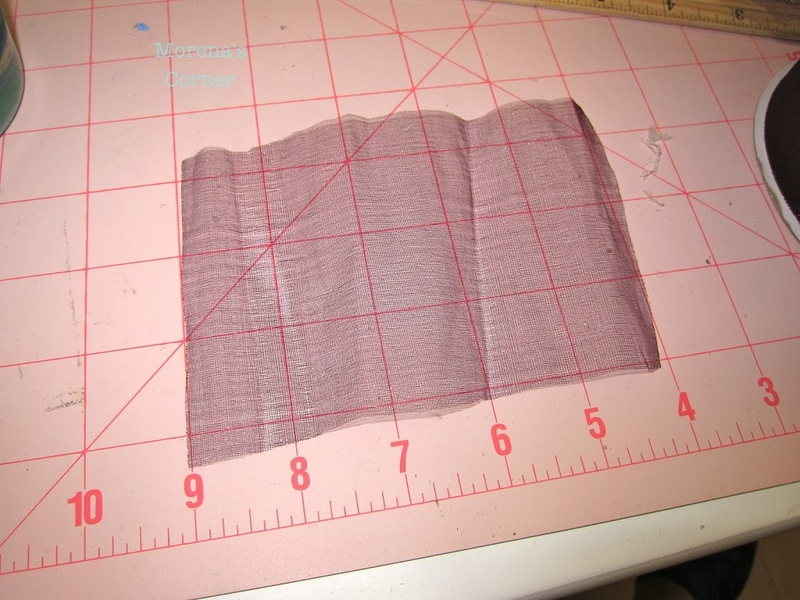 I cut a 5 by 4 inch piece of tulle. Fold in half lengthwise twice. 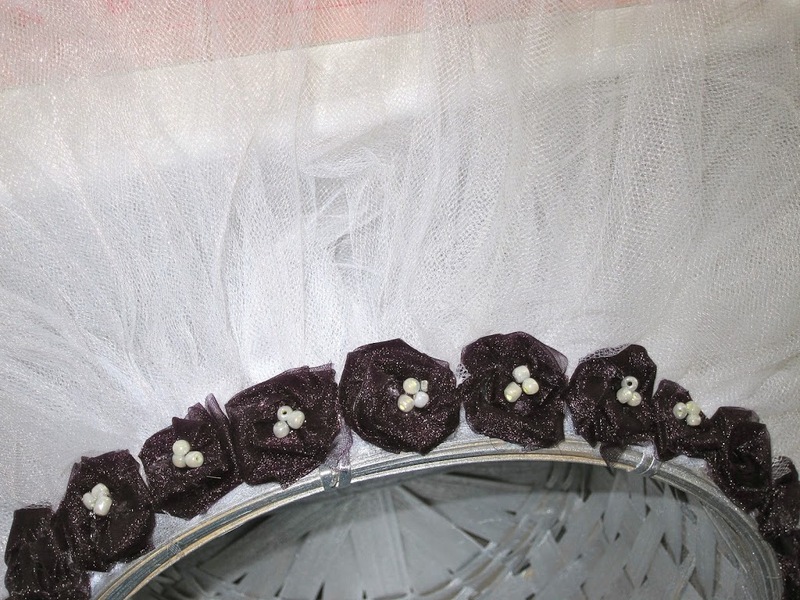 Roll into a rosette and hot glue over the tops of the tulle. Add beads to make centers for the rosettes. I glued them on. And there is your updated one dollar basket! It is so hard to photograph tulle! I made several attempts but these pictures just don’t do it justice. 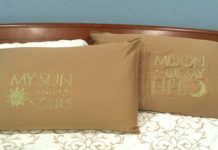 You will have to make one to see for yourself! 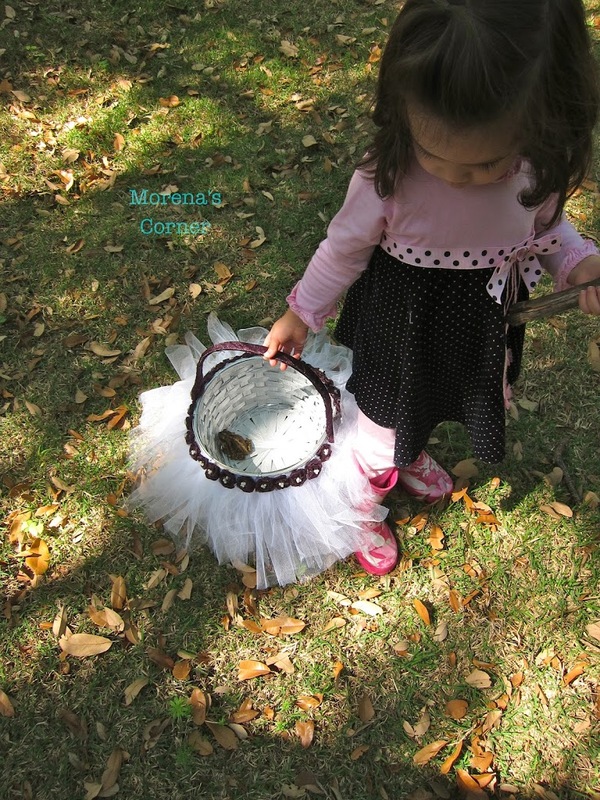 This Easter basket is perfect for carrying toads around the yard! Or depositing leaves and grass in! Morena. Beautiful!! Absolutley beautiful!! You always amaze!! Thanks for linking up with me and sharing this awesome idea!! That is soooo cute! If I had a tutu I’d have a toad in it too. All fairie Prinesses should. 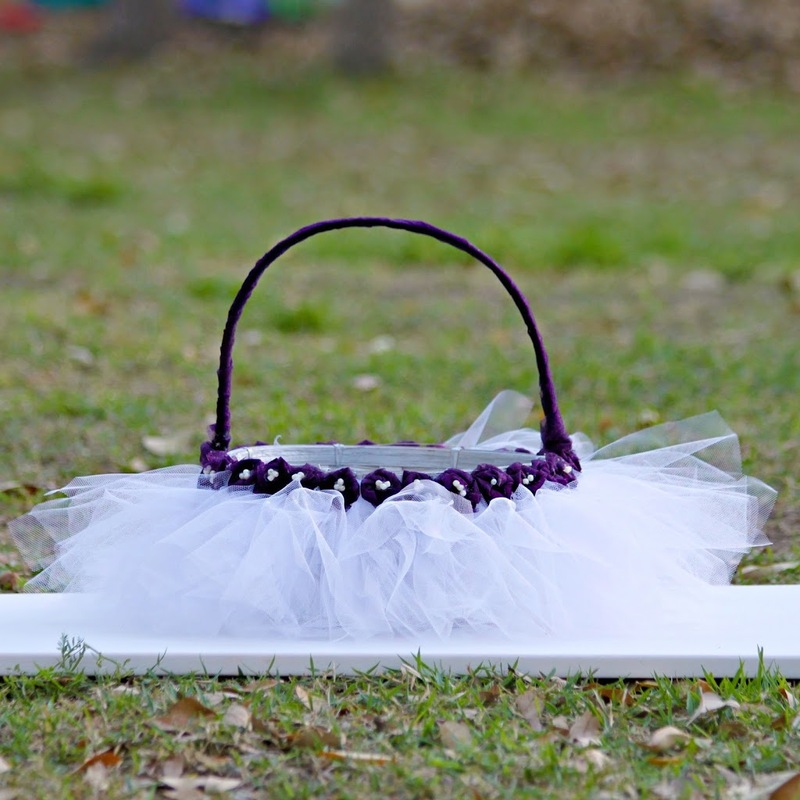 Aww this is so cute for a little girl’s easter basket! I love this. I am new to your blog. 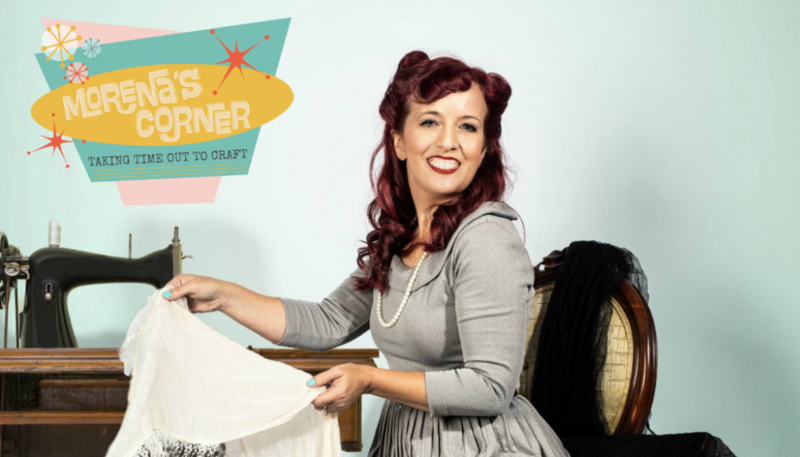 I would love to have you do a tutorial or be a guest judge on my blog, The CSI Project. 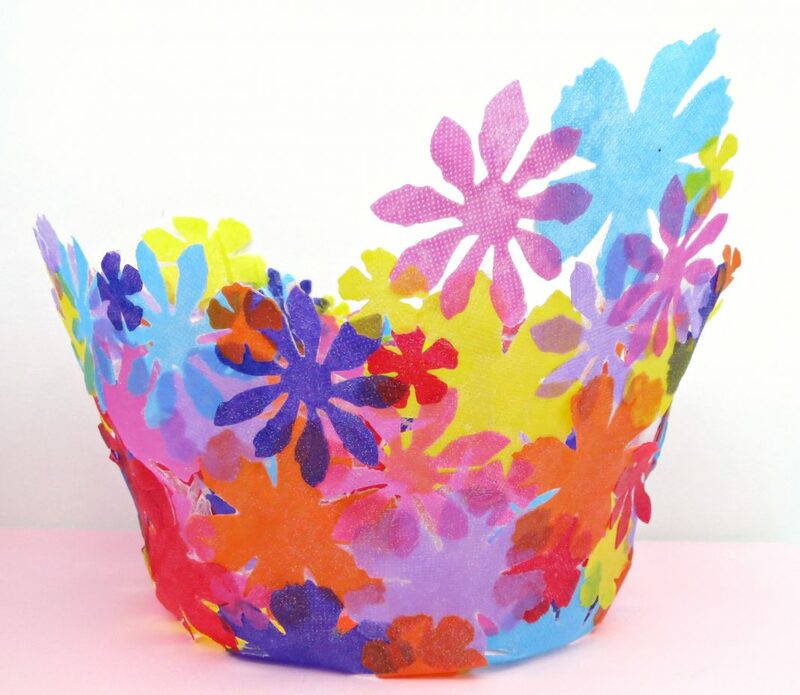 This week’s challenge is Dollar STore Crafts and I want to share this on my FB page. Come on over and see! email me if you want to do a tutorial or guest judge. I am looking for May tutorials. The challenges are lamps. Makeovers, re-fashioned. 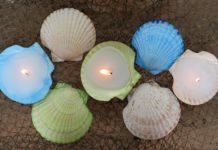 anything you have done with a lamp and Patriotic crafts/decor. Dee, I have emailed you! 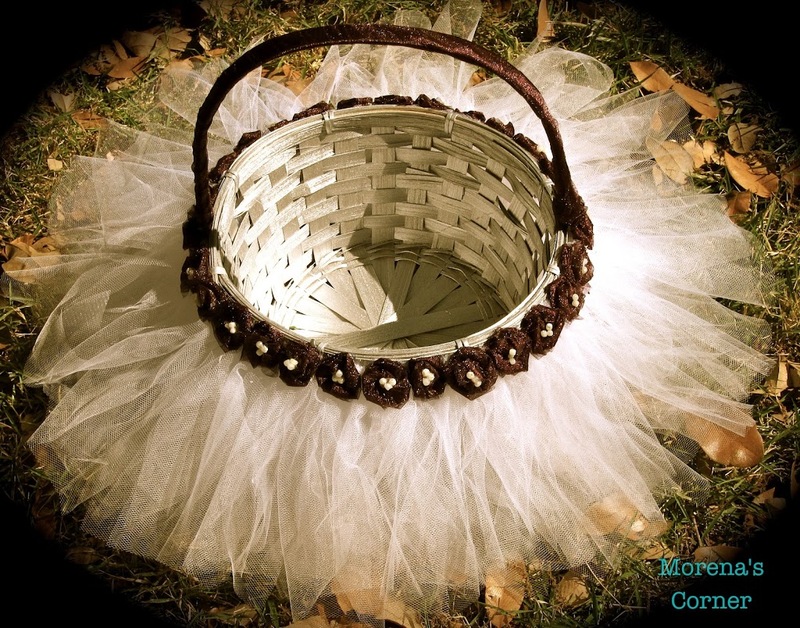 This would be a great basket for a flower girl to carry at a wedding. It’s definitely meant for a princess! 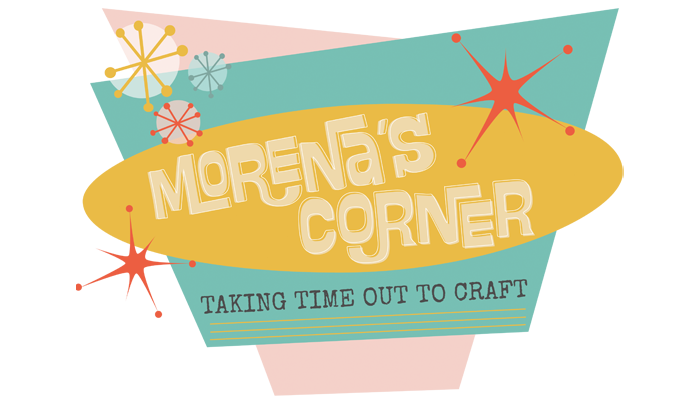 Morena…how adorable this is!! And love love the ending with the child carrying it around with a toad in it!!! That was the icing on the cake, seeing the basket at work! Thank you..now off to click on the link you had on top about shopping for tulle !!! !